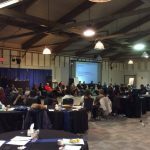 CYFN, along with Yukon Education, hosts an annual Yukon First Nation Education Summit, usually in March. The overall theme is cultural inclusion of YFN culture and language in Yukon schools. 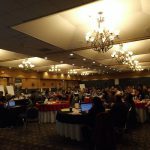 The last Summit took place March 1 – 3 at Coast High Country Inn. Minutes for this Summit will be posted soon!